It's basically the only thing I want, well outside of Horizon getting a 2016 release date anyway. In E3 2009, Rockstar announced Agent and revealed The Ballad of Gay Tony. 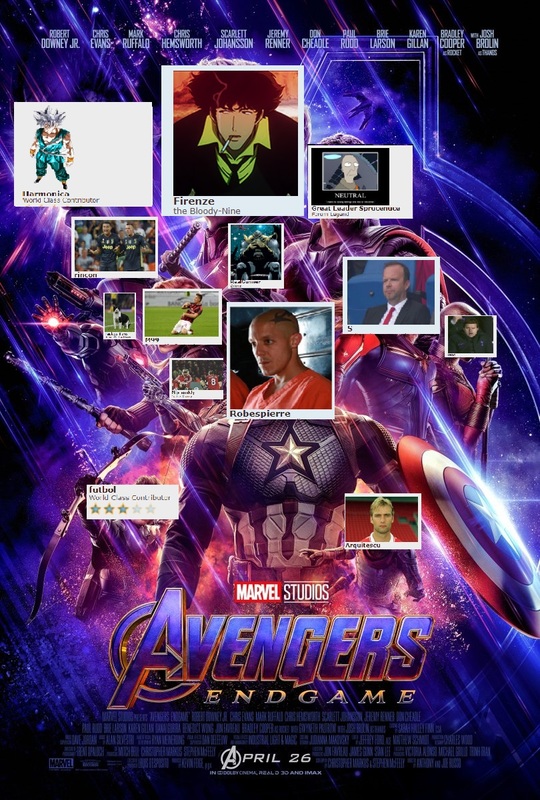 Thats pretty much all they did in the last 15 years of E3. 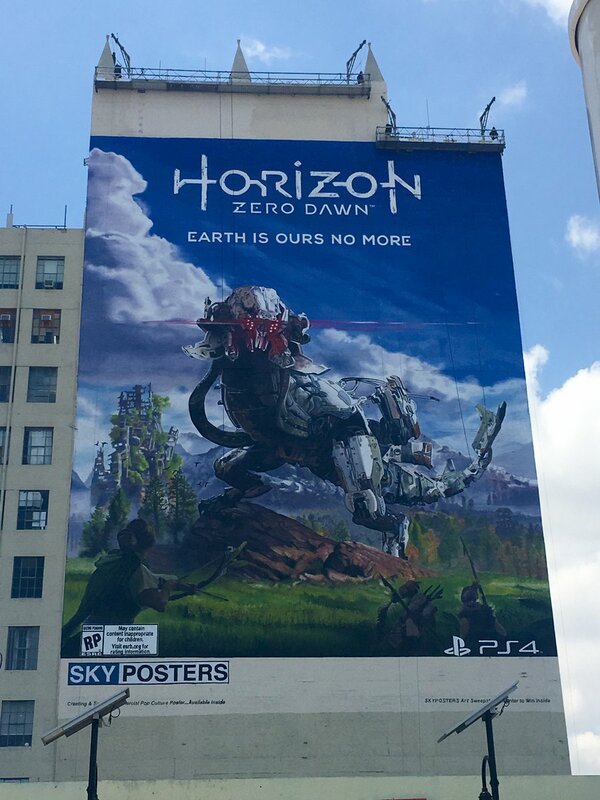 Horizon Zero Dawn poster in downtown LA. Back in April, Nintendo announced that the company was going to put all of its attention on the upcoming Zelda game at this year's E3. The announcement stated that the Legend of Zelda for Wii U would be the only thing playable in Nintendo's E3 booth, and in place of the usual "Nintendo Direct" video, the company would instead do a day-long Zelda stream. It did also say that Nintendo would release more info on its E3 plans later, and today they've done exactly that. Though there still isn't going to be a traditional Nintendo Direct, the company is expanding their E3 streaming coverage with a couple of its Nintendo Treehouse streams. The first stream starts at 9 AM PT on June 14, and will still largely focus on the Wii U's Legend of Zelda but will later include live gameplay of Pokémon Sun/Moon. At 10 AM PT the next day, Nintendo Treehouse will start the stream with a Q&A with a Pokémon GO developer and then go on to show off "upcoming releases for the Wii U and Nintendo 3DS, including Monster Hunter Generations, Dragon Quest VII: Fragments of the Forgotten Past and Tokyo Mirage Sessions #FE." Interesting to see what it actually looks like considering we have practically seen nothing. I probably won't watch it live though, at this point i'm more hyped about the other press conferences. Aisha Tyler is a legend. Probably one or more Telltale games. Unlikely but i'd love to see Bethesda confirming developments on Elder Scrolls VI. The last Elder Scrolls game came out in 2011, it's about time we get some news on the next game. Prey 2, Sony Bends game and new God of War I suppose. Would want nothing more from E3 if bloodborne 2 is announced. 0% chance though. No idea how berserk game would work. Very hard to translate that into anything. Yea really looking forward to the sucker punch game announcement. Been so long ffs. Easily the best company to do the spiderman game too. Them and Rocksteady Studios. What I actually want is Cyberpunk 2077 and new Red Dead, doubt either happen though. Yep, known about it for ages. I kind of a conservative pick really like Horizon was last year tbh lol.